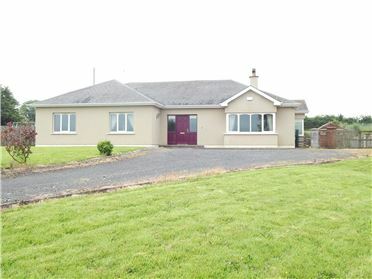 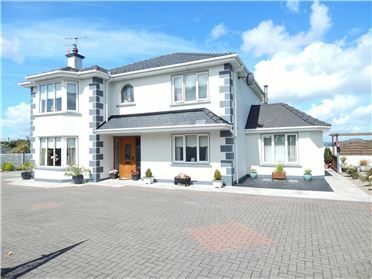 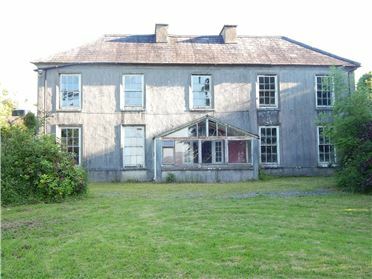 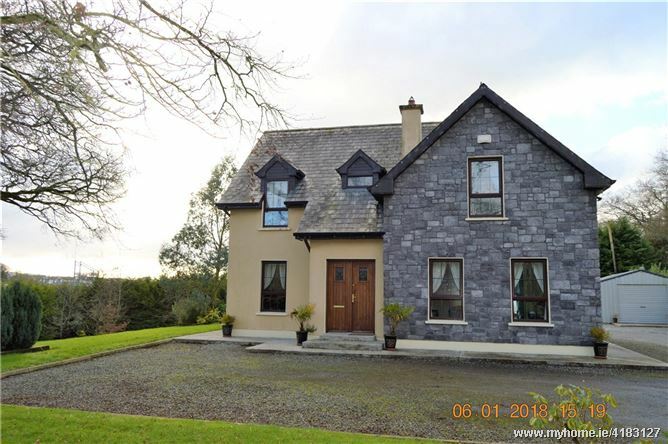 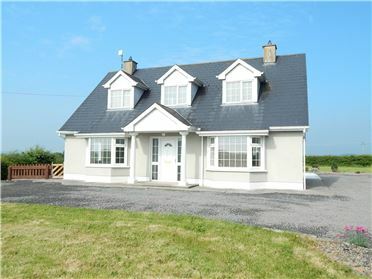 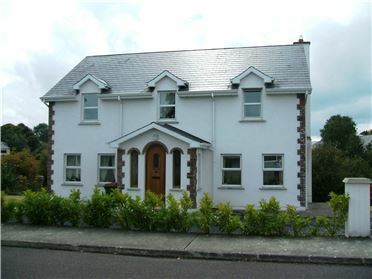 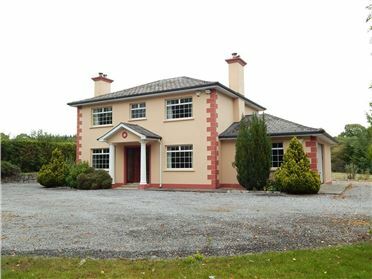 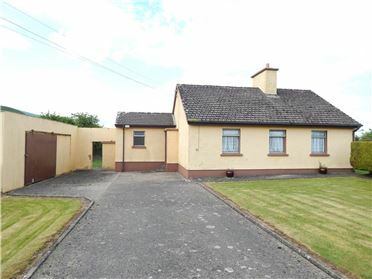 Tailteán House is a splendid two storey detached house which was built in 2001 to a very high standard. 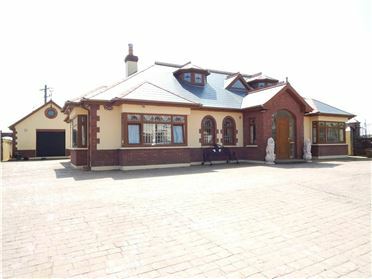 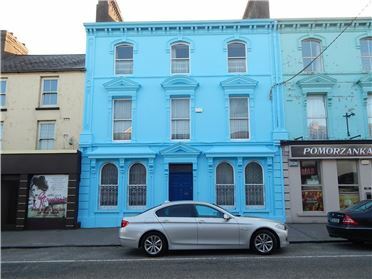 This 4 bedroom property offers well-proportioned living space consisting of welcoming entrance hallway, sitting room, kitchen/dining, utility, playroom/dining room, downstairs guest wc, study all on the ground floor and Upstairs there are 4 bedroom (main en-suite) and family bathroom. 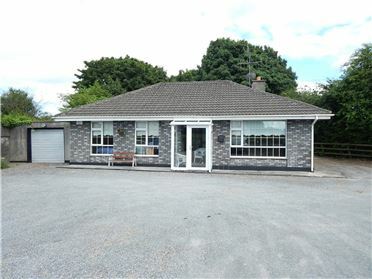 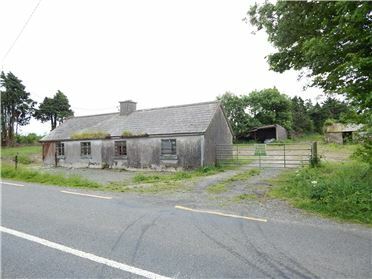 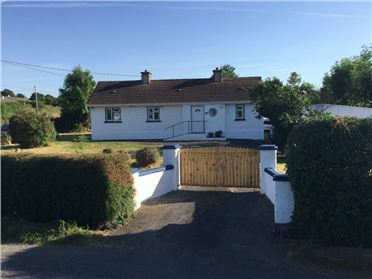 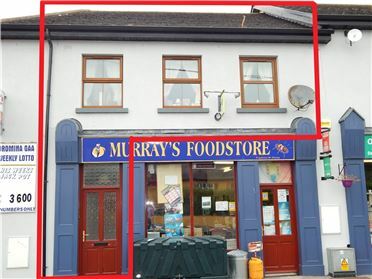 The property has the benefit of a detached garage and is on a large 0.9 acre site which has the advantage of being enclosed with walled electric gated entrance . 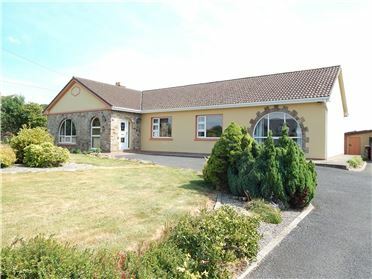 The grounds are well laid out in lawns to the front, side and rear with a selection of mature trees and shrubs.